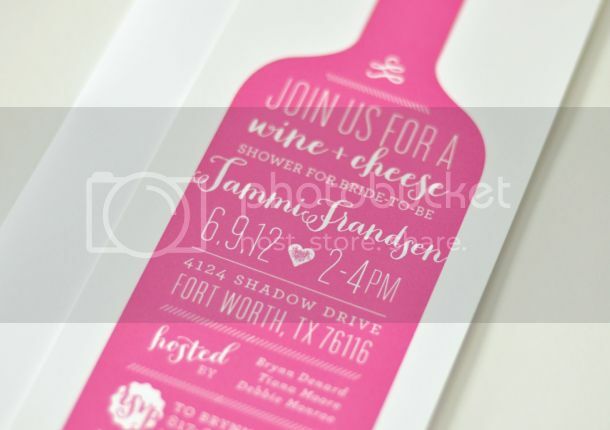 I love the idea of a wine and cheese party for a bridal shower. I may or may not eat cheese and crackers for actual meals and well, we all know my love for wine... it may not get any better than this. With this invitation, I wanted to play with a different layout and do something modern and fun, and I am pretty sure I achieved it. I bet I got some smiles when these came in the mail! Throwing your own wine and cheese shower? 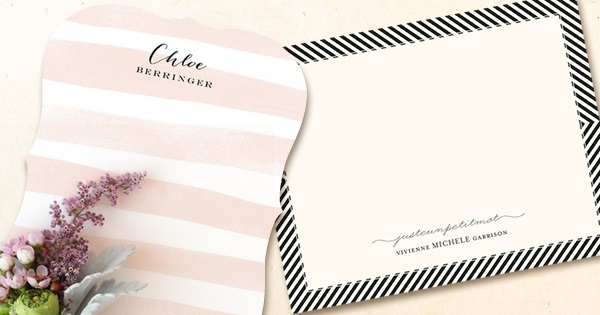 Check out these invitations and many others in my shop! 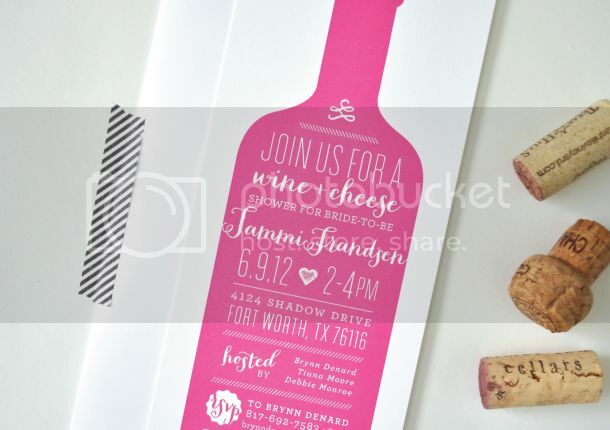 Posted on August 14, 2012 by Lauren and filed under Bridal Shower, Party Invitations and tagged custom design custom invitations dallas custom design dallas letterpress dallas wedding invitations. 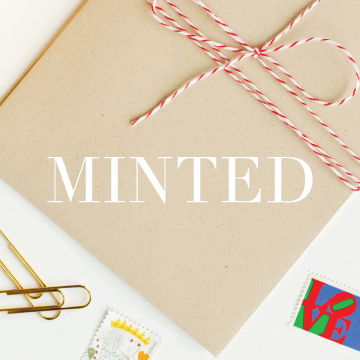 Natasha is the Public Relations Director at Minted and I recently discovered her blog, Hong Kong Housewife, which is a fun account of her life in Hong Kong. 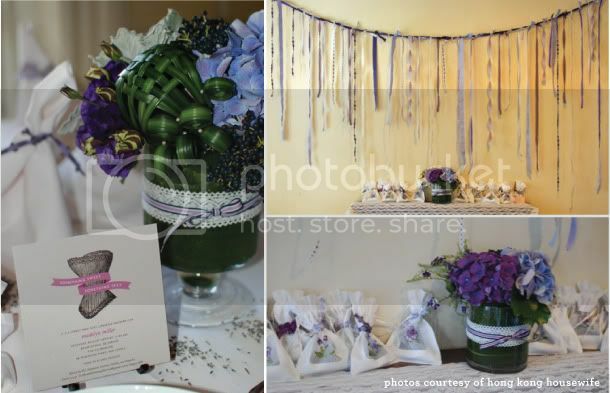 Recently, she threw a lingerie shower for a friend and sent out my 'Vintage Corset' invitation and used it as inspiration for her shower decor. Seeing one of my designs in action is the best! Check out her entire post here. 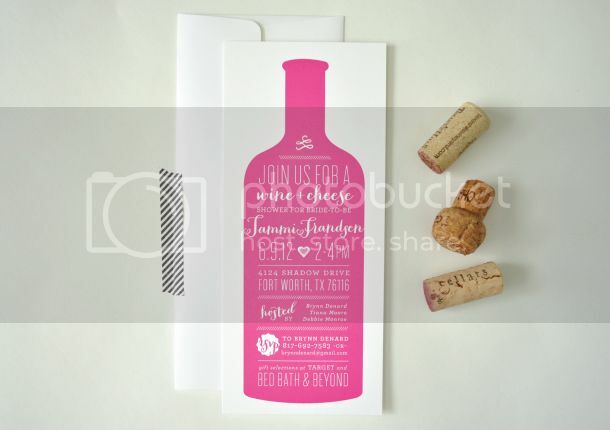 Posted on September 5, 2011 by Lauren and filed under Bridal Shower, Minted and tagged bridal shower dallas letterpress dallas wedding invitations letterpress letterpress wedding invitations Minted Palm Papers wedding invitations.